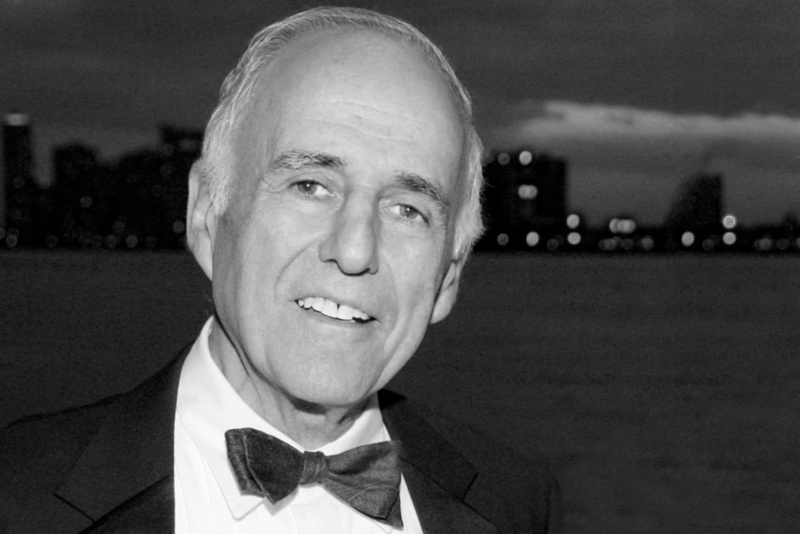 Robert Silman, founder of the engineering firm Silman and expert in the structural stabilization of historic structures, passed away on July 31 at the age of 83 after a decades-long battle with cancer. Following his education at Cornell and NYU, Silman started his engineering career working for ARUP in London and Ammann & Whitney in New York. He began his eponymous firm, Silman, in 1966 as a solo practitioner. As reported by Architectural Record, this early phase in Silman’s career established the engineer as an expert in historic preservation of small-scale projects including the rehabilitation of dilapidated or burnt out tenements across New York City. As his firm grew in stature over the last five decades, Silman worked on an impressive roster of preservation projects, including the Immigration Museum at Ellis Island and Carnegie Hall. The engineer had a particular affinity for the projects of Frank Lloyd Wright; he worked on restorations for Fallingwater, the Guggenheim Museum, and Wingspread. Silman received a number of accolades for his preservation work, such as the Lucy G. Moses Preservation Leadership Award from the New York Landmarks Conservancy, and his firm has engineered over 24,000 projects including buildings by 14 Pritzker Prize winners such as SANAA’s Grace Farms and Renzo Piano’s Whitney Museum. As noted by AIA New York, Robert Silman played a key role in the establishment of the Center for Architecture in 2003. In recognition of his continued support of the Manhattan-based architectural forum, Silman was awarded the AIA New York Chapter Award in 2009. Throughout Silman’s battle with cancer, he continued working at the firm’s Boston office and taught at Harvard University’s Graduate School of Design. He is survived by his wife Roberta, and their children, Miriam, Joshua and Ruth.